The one thing that would have to happen for Microsoft to win over the public with its Xbox one would be to drop Kinect, and lower the price. That’s inconceivable, right? Nope. It’s happening. Microsoft today announced that they’ll be offering the Xbox One without the silly motion-sensing peripheral for a much more palatable $399, pricing it exactly the same as the PlayStation 4 . It’ll be available in the US on June 9 – the same day as Microsoft’s E3 conference, where they will no doubt drop a few more bombs. They’ve also confirmed that the Gold requirement for streaming apps like Netflix, Hulu Plus, YouTube and HBO Go has been removed. It’s a good way of getting public favour in Microsoft’s opinion, and this 180 is even more dramatic than the DRM reversal. 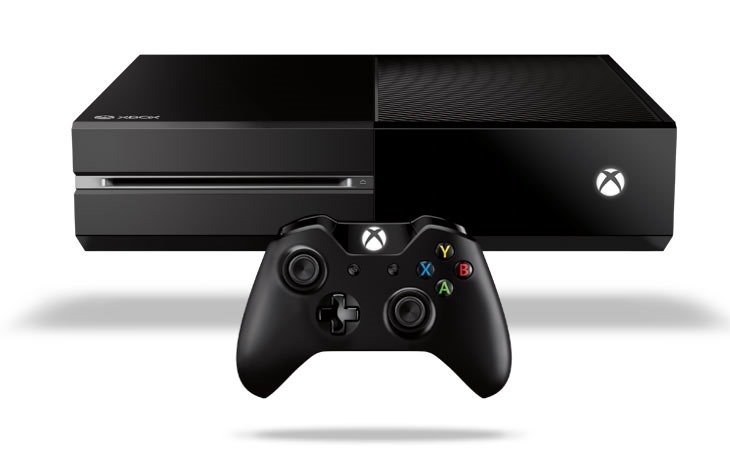 What do you make of the price cut and the excising of Kinect? Personally? I’m pretty elated.